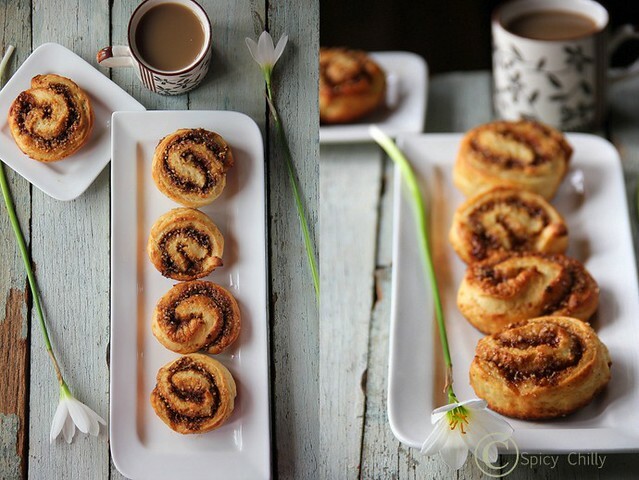 KanelSnegle (Cinnamon Snails) or Kanelbullar (Cinnamon Buns) is the Swedish version of the popular American Cinnamon Rolls. The Swedish version are probably the original version and not sticky like their American counterparts and are also less sweet. These rolls are delightfully aromatic, soft and moist, and perfect with a cup of tea/ coffee whether for breakfast or in the evening. Yes, you guessed right, this is the bread the group has decided to bake for the month! 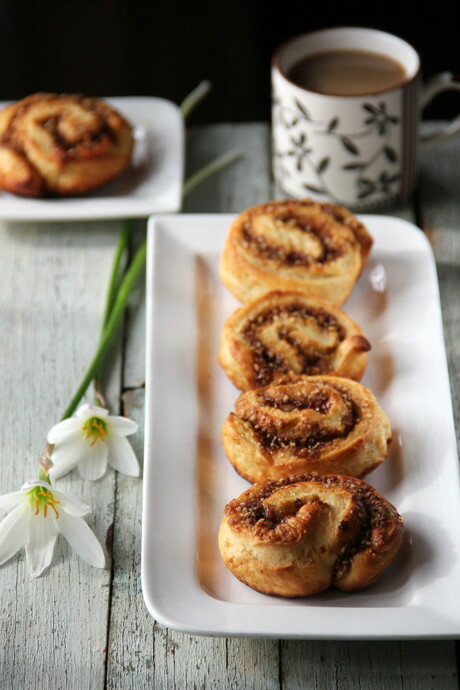 The Swedish KanelSnegle/ Kanelbullars less about sugar and more about the spices in it – cardamom in the dough and cinnamon inside the Snails/ Buns. Whether you call them Snails (coiled shape)or Buns (twisted and rolled up) depends on how you shape them. Scandinavian celebratory breads tend to be all about spices and warmth so you will find a lot of their breads scented with cardamom. 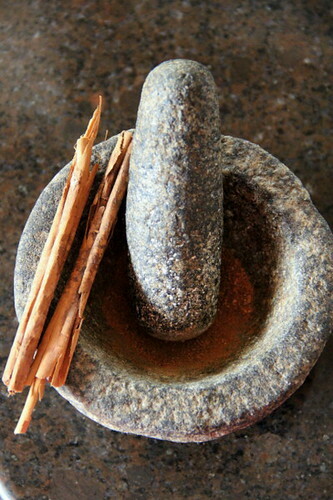 Cinnamon, cloves, aniseed, etc. 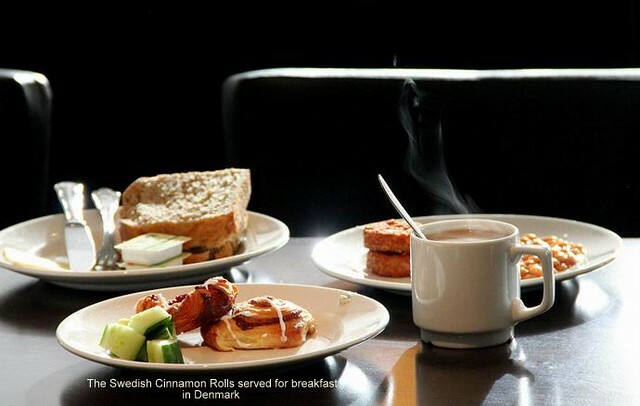 KanelSnegle/ Kanelbullar are traditionally made on the 4th of October every year in Sweden to celebrate “the Day of the Cinnamon Bun” but can be found in bakeries all through the year. 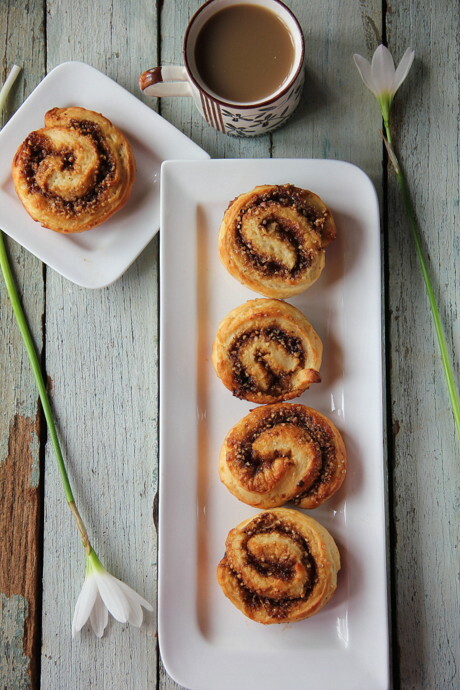 There are different ways of shaping this confectionery and I have detailed two types here – the typical “snail” shape which much like that of the regular Cinnamon Roll, and the “twist”. 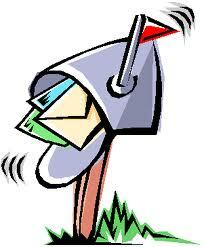 You are free to explore different shapes and try them out if you’re feeling adventurous. 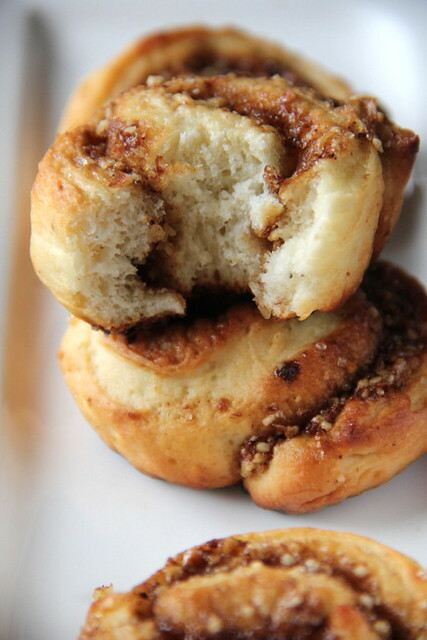 Typically the traditional filling in these buns is just butter, sugar and cinnamon, but there are versions that also use almonds with this filling and that’s what I have done here. Feel free to leave the almonds out if you want.They usually come baked in white paper cases, and the nice thing about this is that the filling stays in the buns and doesn’t get left behind on the baking sheets! Shaping cinnamon roll style. (I followed this method of shaping). 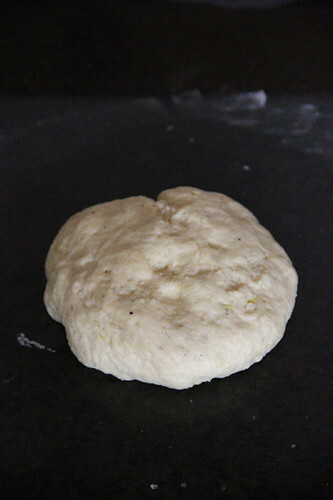 One way of shaping is to just roll up the dough with filling like jelly/ swiss roll style and cut them into pieces. This is the typical KanelSnegle.Watch the video here. Shaping by stretching and twisting into buns. 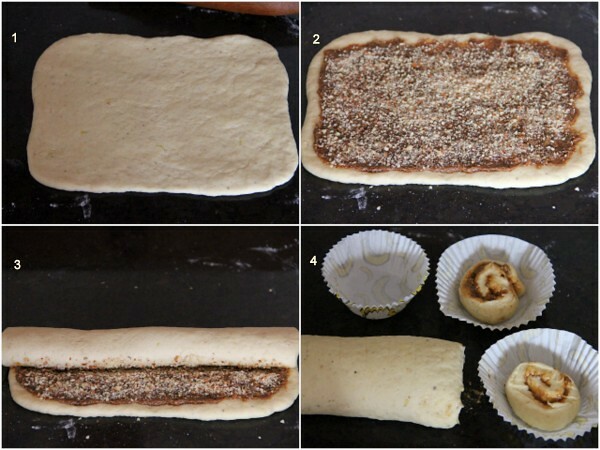 The other way is to fold the dough over the filling and cut it into strips. Then slightly pull/ elongate strips and twist like a rope and then roll it up, tucking the end underneath the bun.Watch the video here. Shaping into “trouser leg” and twisting into buns. The third slightly more complicated and prettier bun is made by cutting the strips into half lengthwise leaving one end attached (see pictures and video for details) like “trousers/ pants”. Then each “leg is twisted and then rolled up to form a bun.Watch the video here. 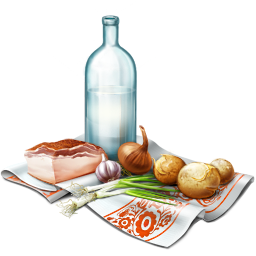 This recipe involves the preparation of a starter which is refrigerated overnight. These KanelSnegle freeze quite well, so you can make the full batch of twenty and freeze them for later use. Just warm them up in the microwave or the oven whenever you want one or two. Source ~ Aparna, for Bread Baking Group. Let them rise for about 10 to 15 minutes till they look a little puffy but not swollen up. Brush the Snails/ Buns with milk (or egg wash) and sprinkle with pearl sugar, large sugar crystals or brown sugar (whatever you have on hand). I used Demerara . Let them cool on wire racks. You can serve them warm or at room temperature. You can freeze these KanelSnegle for whenever you feel like having one. 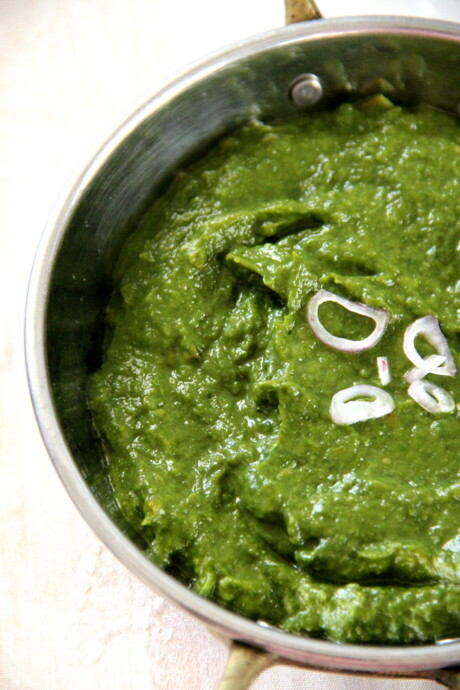 As we know, 'Palak' is the Hindi name for spinach, the common healthy greens, and 'Pasalai Keerai', the Tamil. 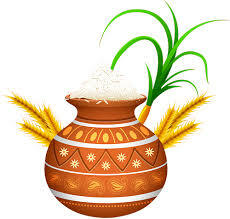 Having this on my mind, I requested my vegetable lady to bring 'pasalai keerai'. She confronted me with real fresh bunch of greens with oval shaped fleshy leaves that bore tiny pink flowers. The bunch looked cute. I cooked and mashed the leaves, but found this one totally slimy and non-edible! Strange but true. 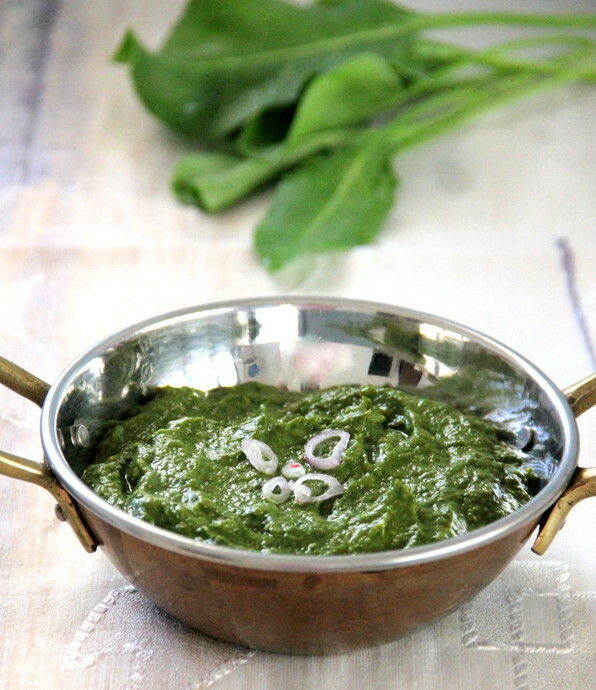 Lately, I learnt the exact greens I was searching for was called 'Palak Keerai'! This one had longer and broader leaves which were thinner. 'Pasalai', I was told, was a different variety: the one with oval leaves and pink flowers.Strange again. I still get confused! I tried this dish while in Namakkal. The town sells fresh greens, no matter where you live, you can grab the freshest bunch every morning from the vegetable ladies or the nearby shops. I got the bunch from the market. Those were the times when I was the guardian for my school going son who was in high pressure preparing for the public exams. I saw to it, he received healthy and tasty diet. 'Palak Keerai Masiyal' was thus born, a recipe I tweaked from my other mashed spinach recipes combined with the tips given by my neighbour. Neither my mom or ma-in-law had cooked the same and I had not tasted too. To my excitement, my son really loved this one and I included in his lunch menu, twice a week. The intake of spinach in this form will be greater by one who eats it and the mashed form is better assimilable. 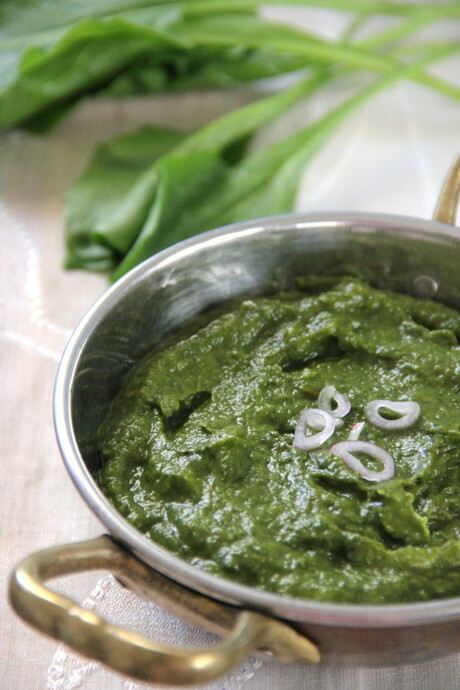 This 'Masiyal' or 'Kadasal'( meaning mashed) is thus one of the tastiest greens I prepare! ..followed by the tomato pieces and sauté until they turn mushy. Top up with chopped spinach. Sprinkle 1/4-1/2 cup of water and close the pan with a lid.Turn the flame to low-medium and let it cook for 4-5 minutes. Open and check whether the palak is cooked soft. Fresh greens let out water while cooking so check the amount of water you sprinkle earlier. Now that it's cooked, stir in cooked dal. Switch off fire and let it cool. The whole mass should be moist may be with 2-3tsps and water in it as you see in the picture. Too much of water will spoil the consistency of the 'kadasal'. If you feel it's too dry, add 2-3 tsps of hot water.Purée or blend in a mixie. Check salt. Serve with steamed rice or phulkas.